HD projector screen and other screens. The last group C stage game in the U21 Euro 2017 competition. See the next football stars in the classic match of the two rivals. German live TV stream for the pre- and postgame show. ESPN stream for the game. The two rivals are meeting once more in the Bundesliga. 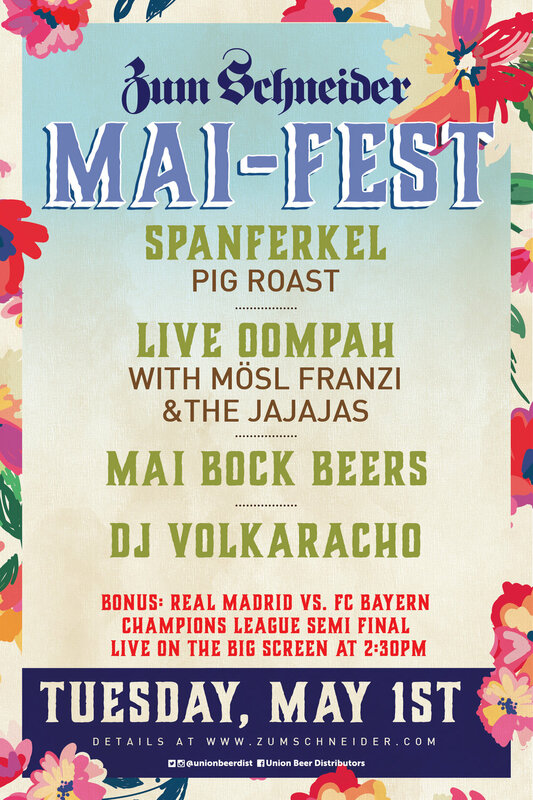 DJ Volka Racho spinning Dortmund and Bayern fan favorites.